Every other Tuesday, 6 – 8pm. 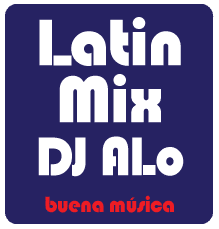 DJ ALo plays all-time Latin hits. The Latin Mix hour will make you shake your body with rhythms from the Caribbean, Spain, Central and South America. Aquí se habla Español.